Single-cell RNA-seq (scRNA-seq) provides a comprehensive measurement of stochasticity in transcription, but the limitations of the technology have prevented its application to dissect variability in RNA processing events such as splicing. 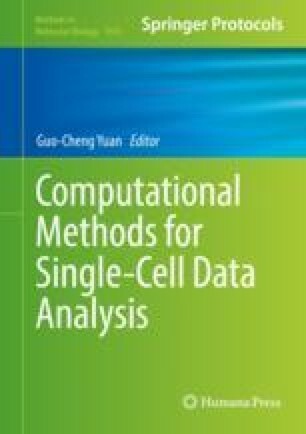 In this chapter, we review the challenges in splicing isoform quantification in scRNA-seq data and discuss BRIE (Bayesian regression for isoform estimation), a recently proposed Bayesian hierarchical model which resolves these problems by learning an informative prior distribution from sequence features. We illustrate the usage of BRIE with a case study on 130 mouse cells during gastrulation.